‘Have They Passed the Litmus Test? 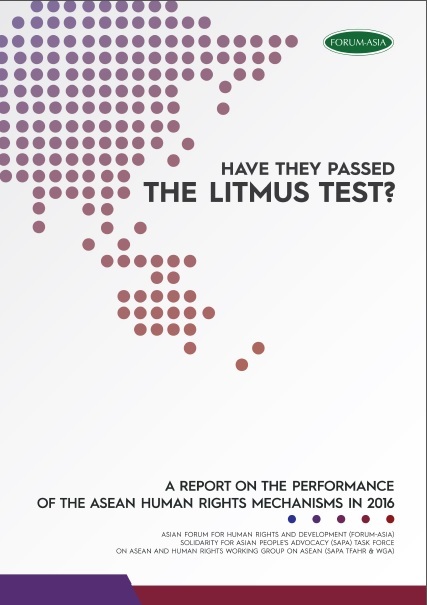 – A Report on the Performance of the ASEAN Human Rights Mechanisms in 2016’ is the seventh annual review by FORUM-ASIA together with the Solidarity for Asian People’s Advocacy (SAPA) Task Force on ASEAN and Human Rights and Working Group on ASEAN (SAPA TFAHR & WGA). 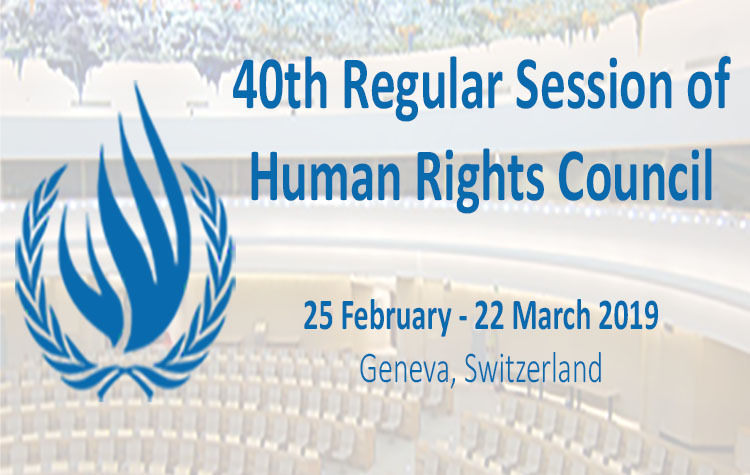 The report presents a review of the performance of the human rights mechanisms of the Association of Southeast Asian Nations (ASEAN) – the ASEAN Intergovernmental Commission on Human Rights (AICHR) and the ASEAN Commission on the Promotion and the Protection of the Rights of Women and Children (ACWC) – in 2016.